Younger children want to be just like their older siblings, especially when it comes to being adventurous and climbing on their playset. 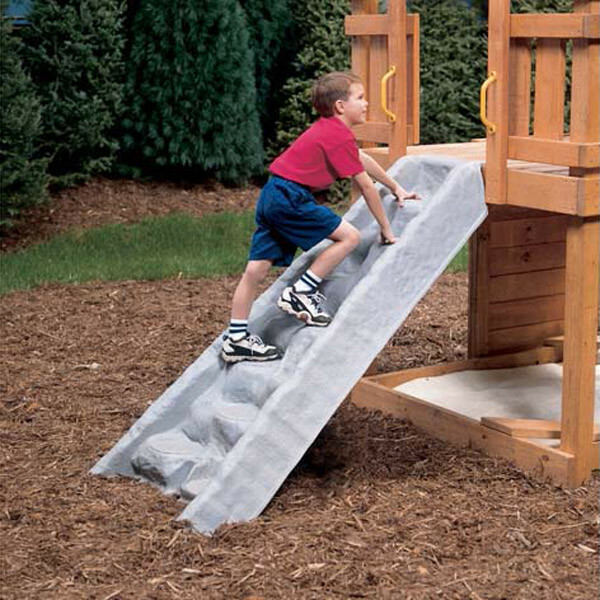 Sometimes those climbing apparatuses can be a challenge for shorter legs but this isn't the case with the PlayStar Climbing Wall. 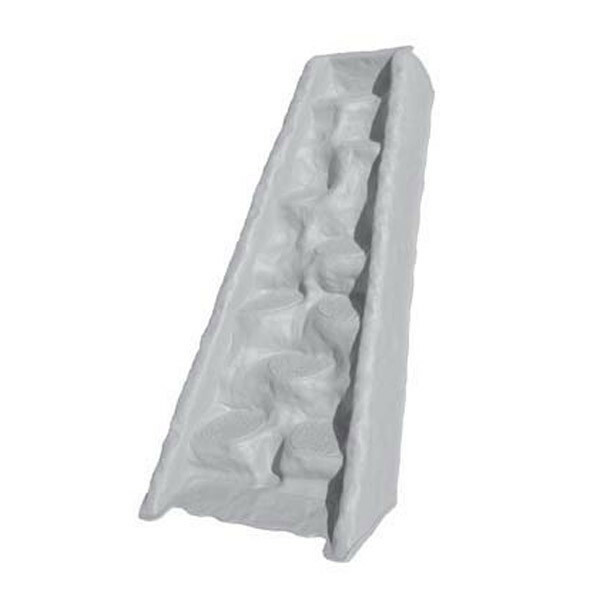 Designed with younger kids in mind, the shorter steps are easier for smaller feet to handle. And the heavy-duty construction keeps the wall from cracking and fading. Attach this unique PlayStar accessory to any wooden swing set with a 48 inch platform.